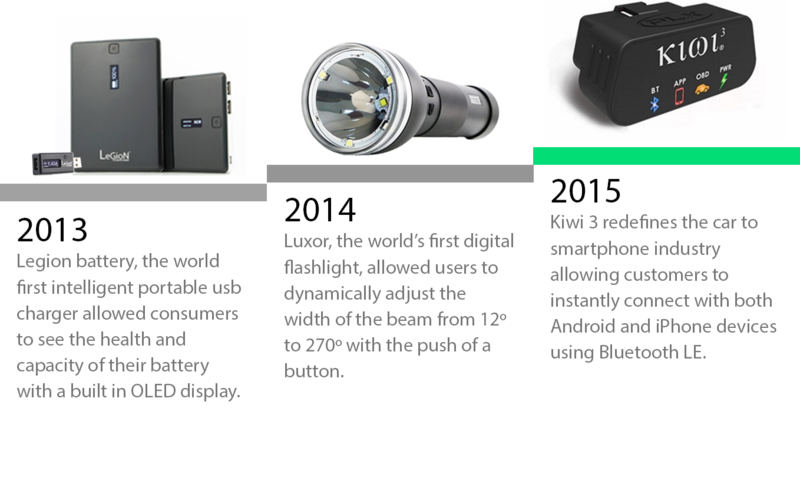 Founded in 2003 by entrepreneur and technology enthusiast Paul Lowchareonkul, PLX Devices, Inc. is proud to be located in the heart of Silicon Valley California where technology and innovation have been driving forces since the pc, Internet, smartphone, and social media booms. Our mission is to design the world's most innovative products and deliver a world class customer experience. All PLX products are designed in California and manufactured at internationally recognized quality standards and procedures such as ISO9001 and ISO/TS 169. Our passion for creating amazing products is shared by all of the members of the PLX team. 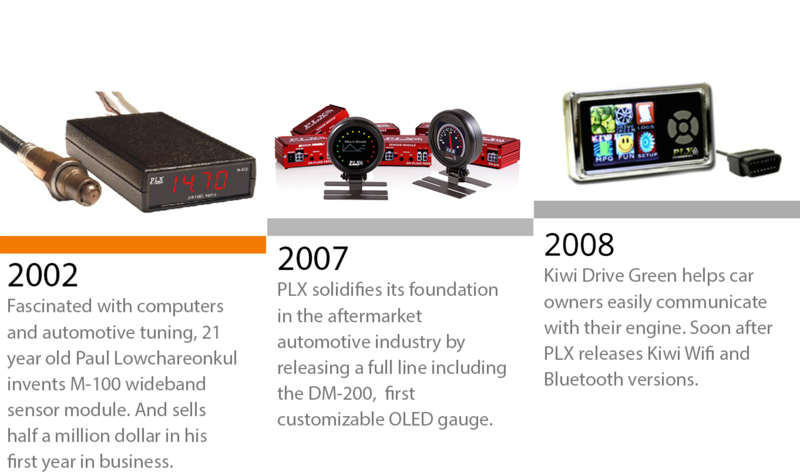 PLX Devices Inc. has been recognized globally with awards from the automotive industry and consumer electronics industry including three major SEMA awards for Best New Product, over 100 Global Media Awards, and two Popular Mechanics Editor's Choice Awards.